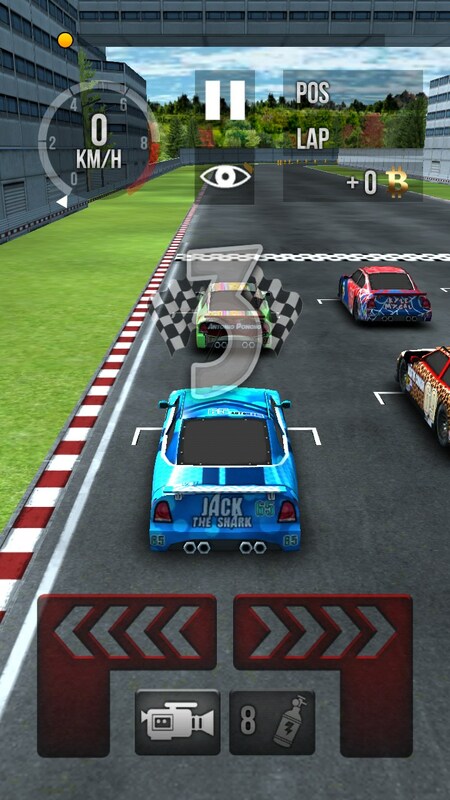 Thumb Car Racing – Games for Android 2018 – Free download. 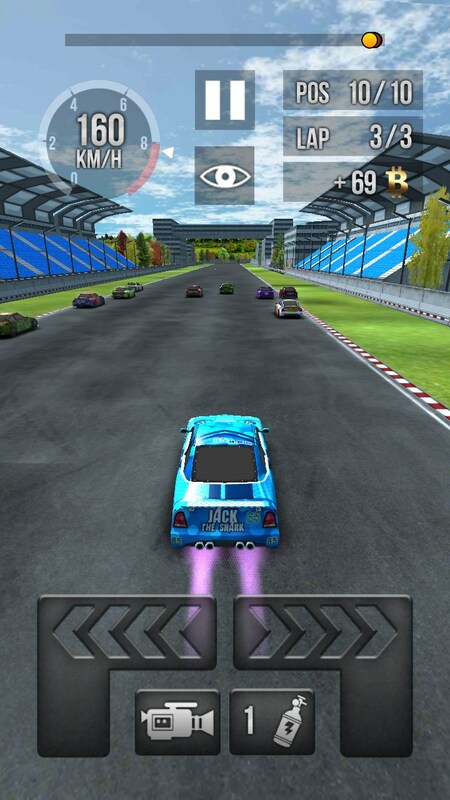 Thumb Car Racing – Full-throttle Fun . 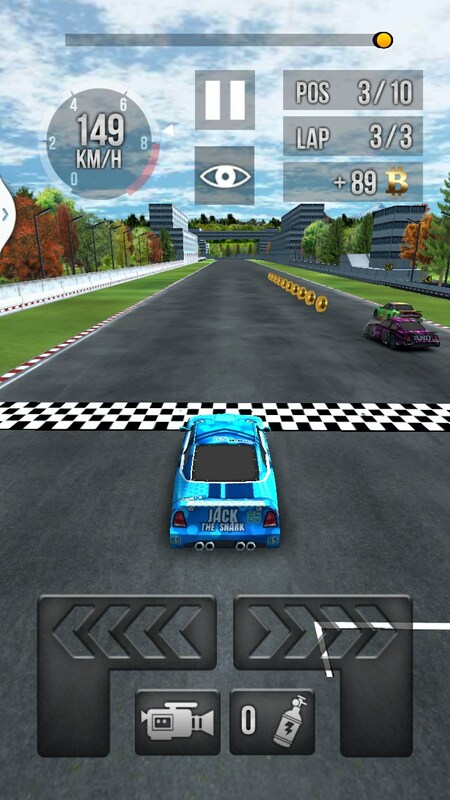 Thumb Car Racing for Android is fantastic. With the look and feel of a retro arcade game, it's fast paced, action packed and has a lot of cool tracks to race. 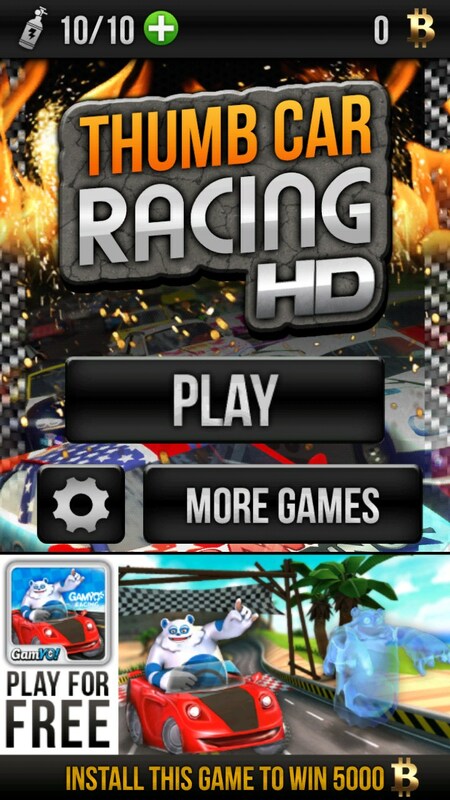 I'm a sucker for a good car racing game and Thumb Car Racing doesn't disappoint. The controls are genius in their simplicity; just left and right thumb taps steer the car. It's very responsive and I appreciate the subtlety and accuracy. Even better, if there's no time wasted on a throttle or stick; just petal to the metal, full throttle speed. Still not fast enough for you? 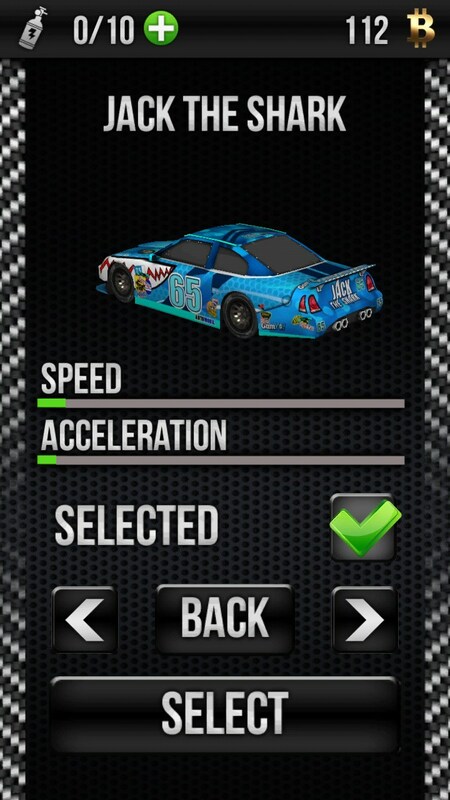 Then hit the nitro for a rocket ship boost that sends you hurling down the roadway. But be careful, because you only get a certain number of nitro boosts. But fret not, you can always buy more with the coins collected on the roadway. The tracks offer a good mix of complexity without being impossibly difficult to maneuver. There's plenty of hairpin turns and each race consists of 3 laps around the track. You have to finish in the top 3 out of 10 cars to advance to the next level. 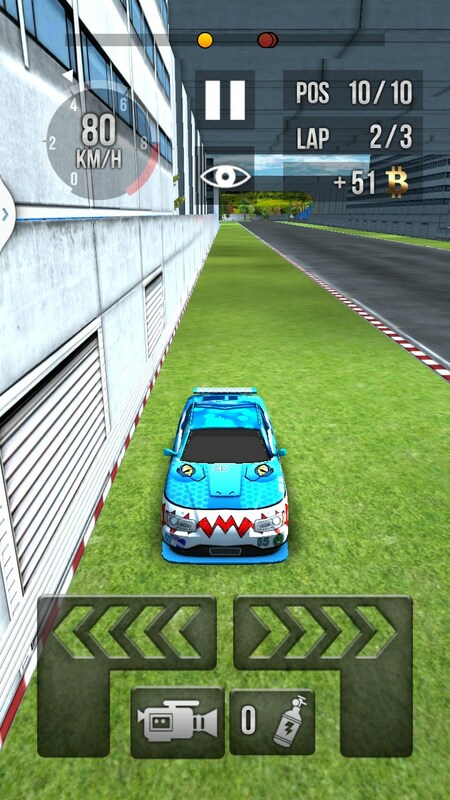 And the other racers are very aggressive, bashing into each other, and you, regularly. But that just adds to the fun. 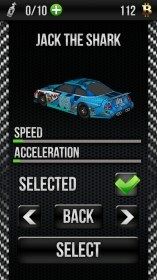 There's even a button to show you the action behind your car, though every time I used it, I crashed into something. Naturally, there are upgrades to faster and cooler cars. 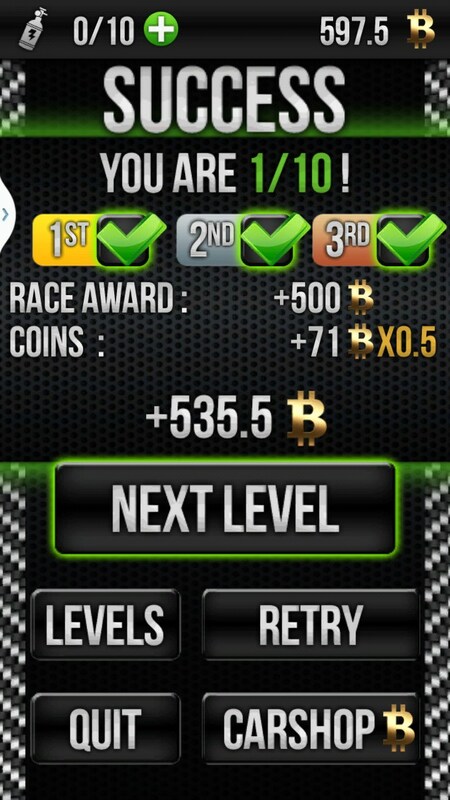 You can spend the coins earned while racing or buy some with real money. Extra nitro will cost you too, but it all adds to the fun and there's plenty to play without spending any real cash. 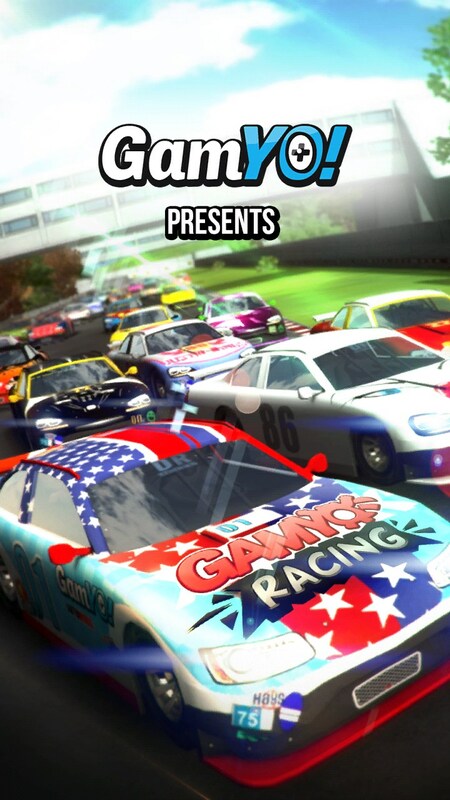 Thumb Car Racing is my new fave racing game; at least for right now. 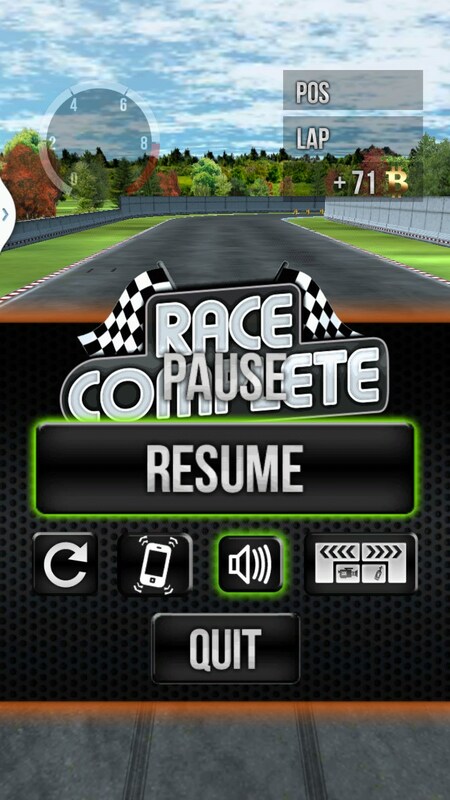 Love the fast paced action and appreciate the accurate steering. Easy to play, yet still challenging. It's one of those games that you can actually get better and better at, because skill matters and the programming is good. Loads of fun.